You are here: Home / News and Events / Catch up with Sam Tiratto, a Luther Rice Undergraduate Research Fellow! Catch up with Sam Tiratto, a Luther Rice Undergraduate Research Fellow! 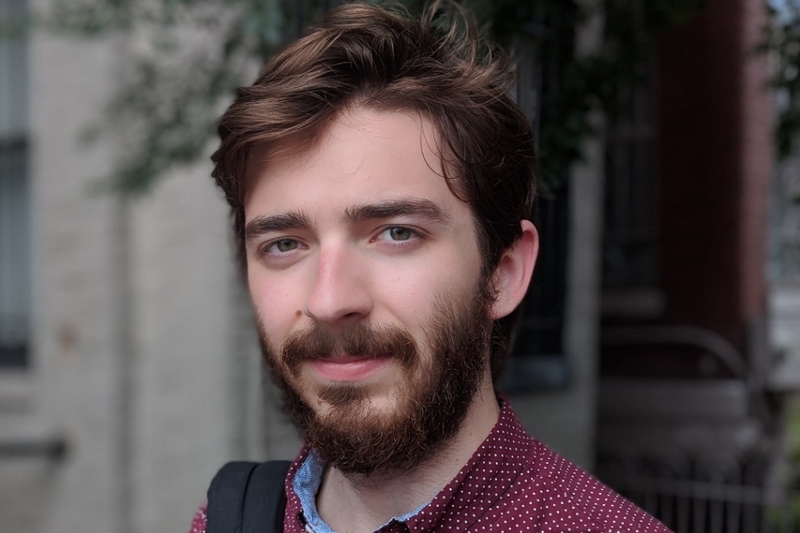 A senior majoring in history at GW, Sam Tiratto has recently been featured in GW Today! Intrigured by the history of the Black Panthers, Sam is researching the Original Rainbow Coalition consisting of Black Panther Party, the Young Patriot Organization and the Young Lords Organization in Chicago during the 1960s. Sam has been working closely with Prof. Erin Chapman, and his research will form the basis of his senior thesis.